Catladyland: Cats are Funny: Cat Paw Extended, Toes Fanned ... Yes! Cat Paw Extended, Toes Fanned ... Yes! 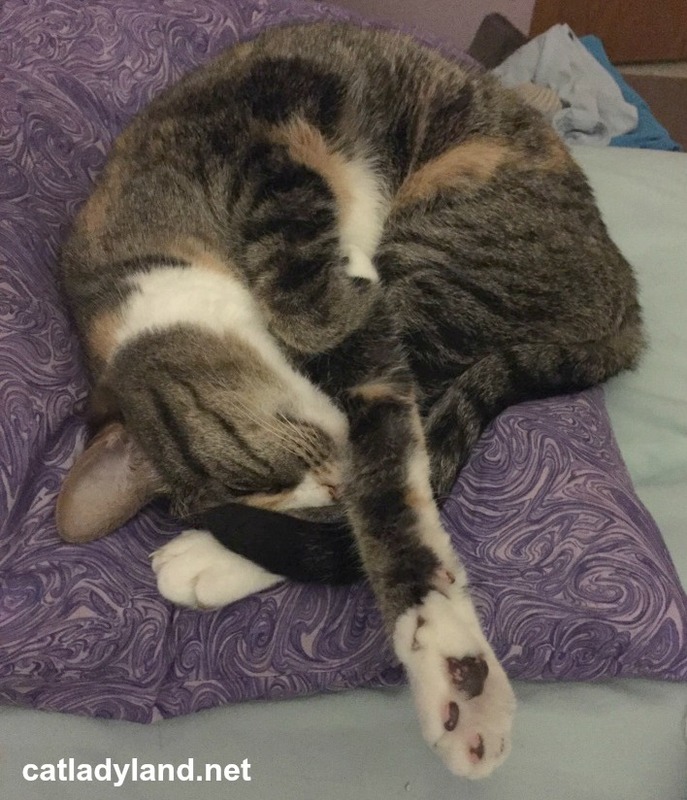 Cats sleep in the funniest positions. I caught Phoebe crashed with her paw extended and her toes fanned. Fanned, I tell you! Ask me if I touched her feet. Go ahead. Of course I did -- are you crazy? Also, I think she would have preferred I place a treat in that paw instead of getting my cat-paws jollies on. Well, when you up the cute ante, you're asking for it. I'm only human, after all.